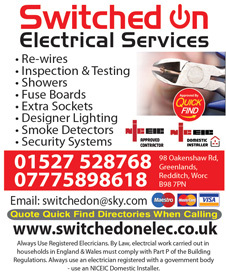 Switched On Electrical Services are a Quick find Directories checked and vetted, NICEIC registered local electrician in Redditch, Bromsgrove, Web Heath, Studley and surrounding areas. 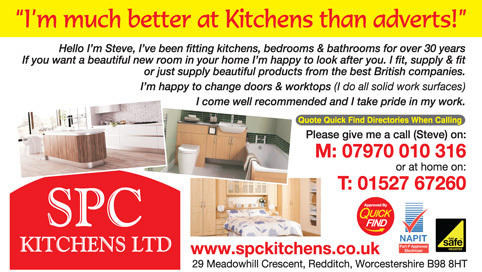 Approved and recommended by Quick Find Directories, C & R Services are a local trusted trader in Quinton, Redditch and surrounding areas. 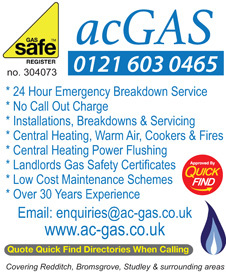 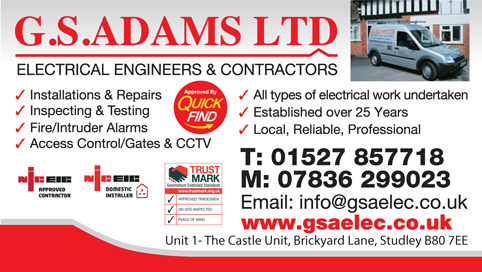 GS Adams Ltd are a Quick find Directories approved, NICEIC registered local business providing all aspects of electrical services in Redditch, Bromsgrove and surrounding areas. 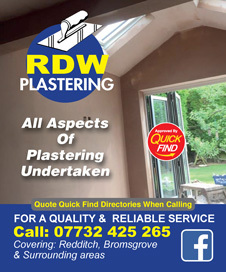 RDW Plastering are a Quick Find approved and vetted local business specialising in all aspects of plastering in Redditch, Bromsgrove, Halesowen, Stourbridge and surrounding areas. 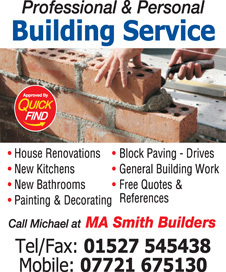 Nick John Electrical Services are a Quick find Directories checked and vetted, Trust Mark approved, STROMA registered local electrician in Redditch, Bromsgrove, Studley and surrounding areas. 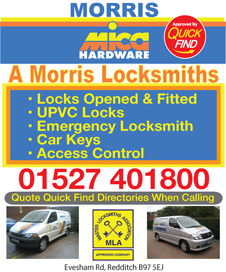 Approved and recommended by Quick Find Directories, A Morris Locksmiths are a local trusted locksmith in Redditch, Birmingham and surrounding areas. 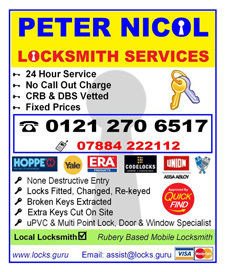 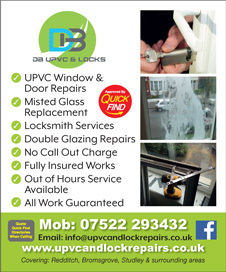 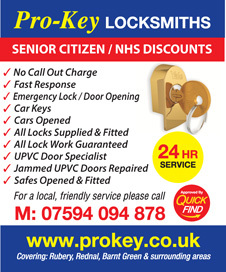 Approved and recommended by Quick Find Directories, Pro-Key Locksmiths are a local trusted locksmith in Rubery, Redditch, Birmingham and surrounding areas. 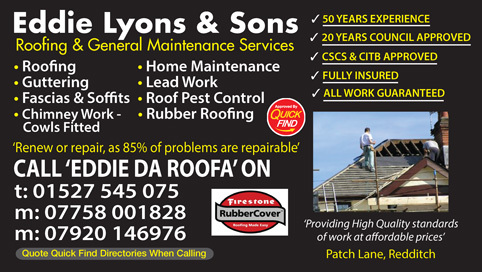 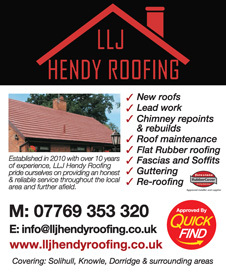 Approved and recommended by Quick Find Directories, Eddie Lyons and Sons Roofing specialise in new roof builds and repairs. 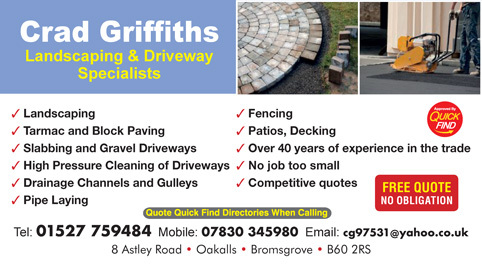 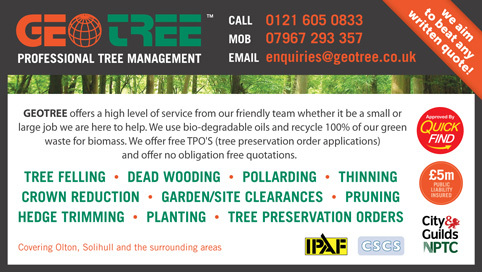 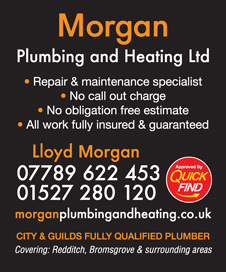 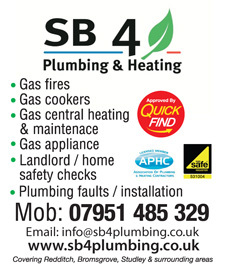 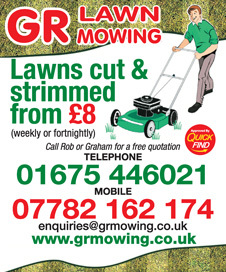 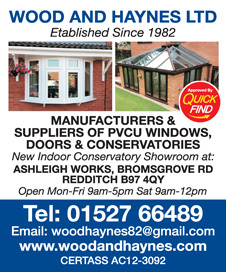 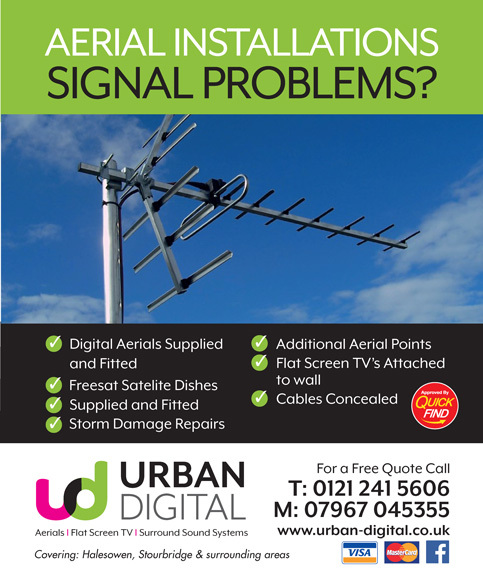 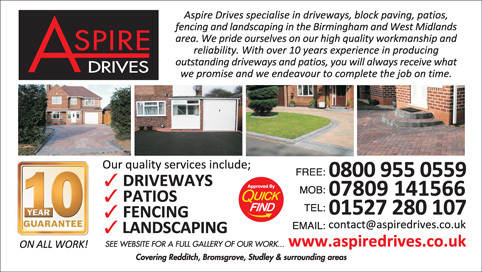 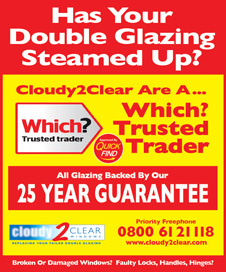 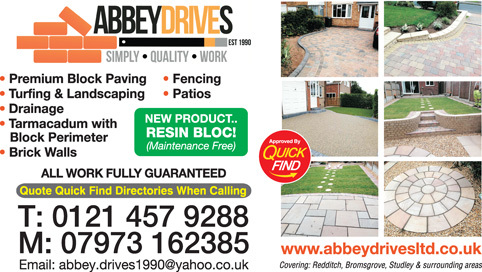 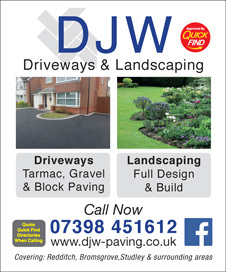 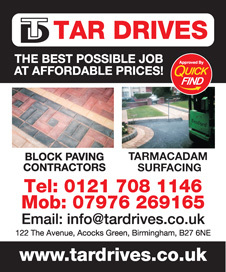 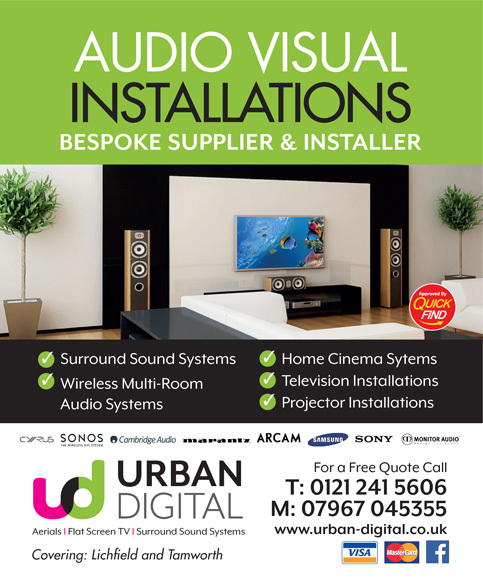 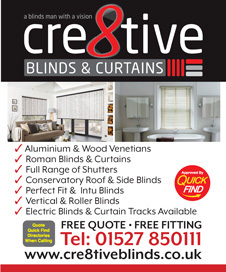 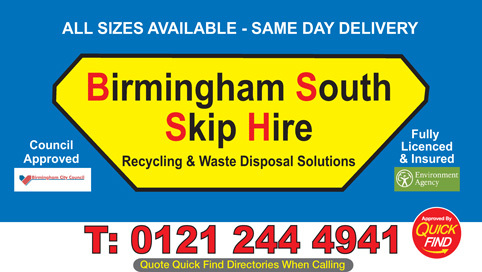 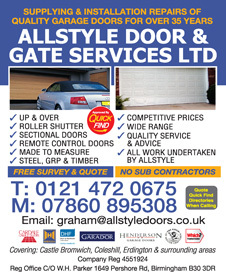 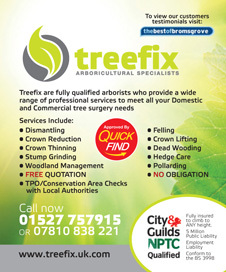 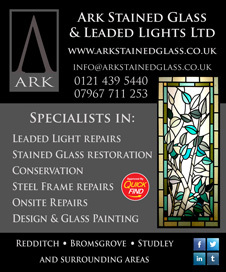 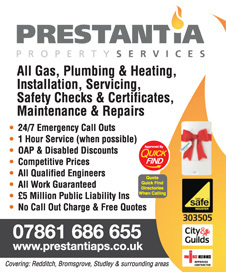 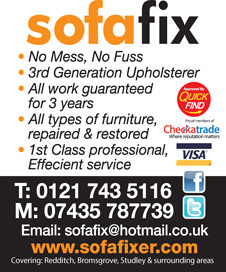 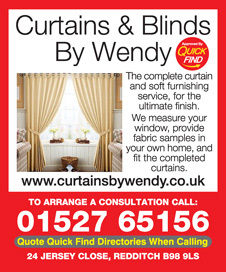 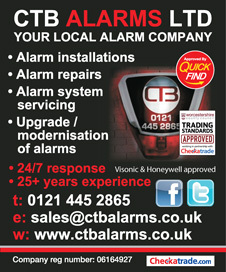 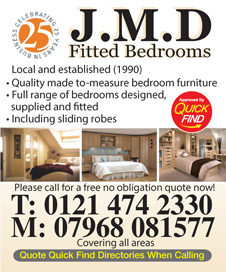 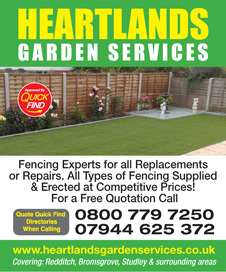 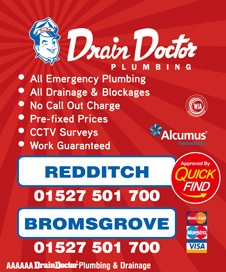 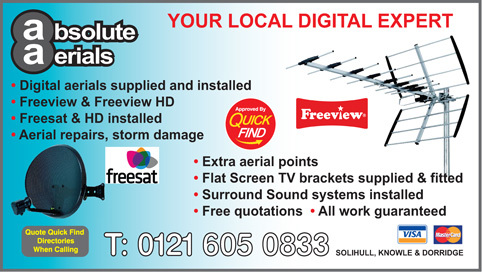 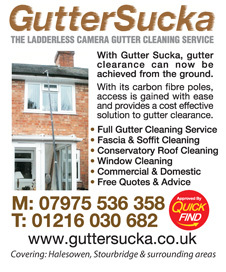 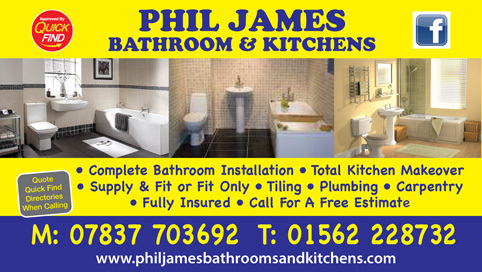 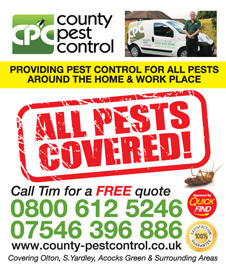 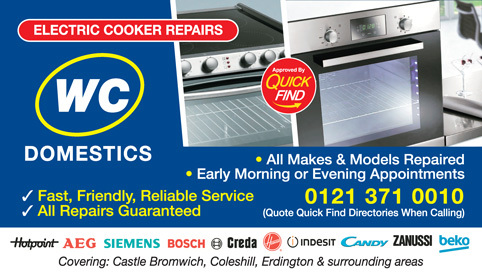 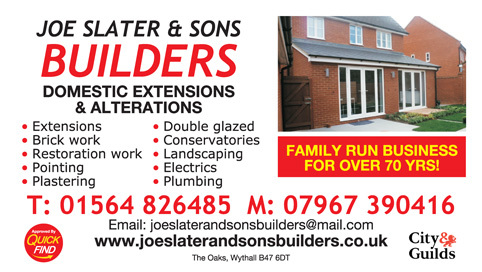 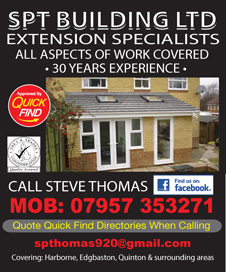 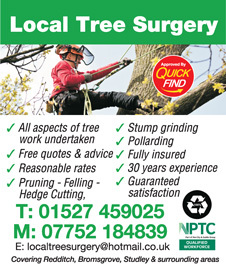 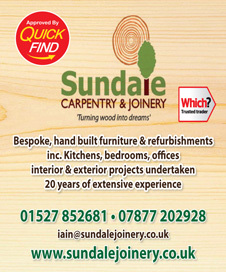 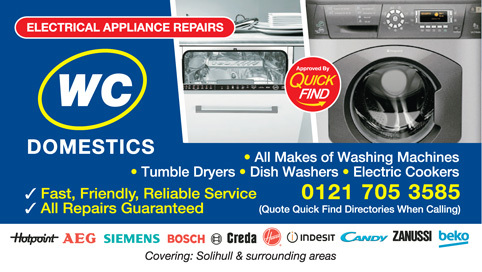 A local trusted trader in Redditch and surrounding areas. 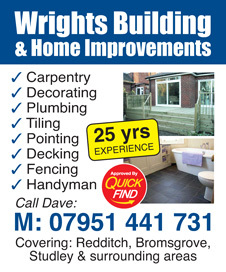 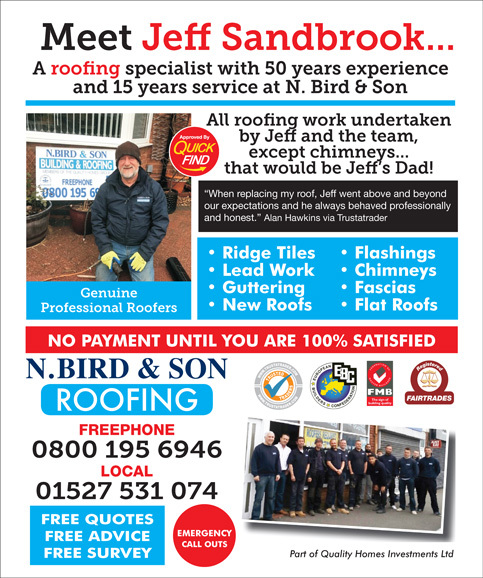 Approved and recommended by Quick Find Directories, Wrights Building and Home Improvements Redditch are a local trusted trader in Redditch and South Birmingham areas.